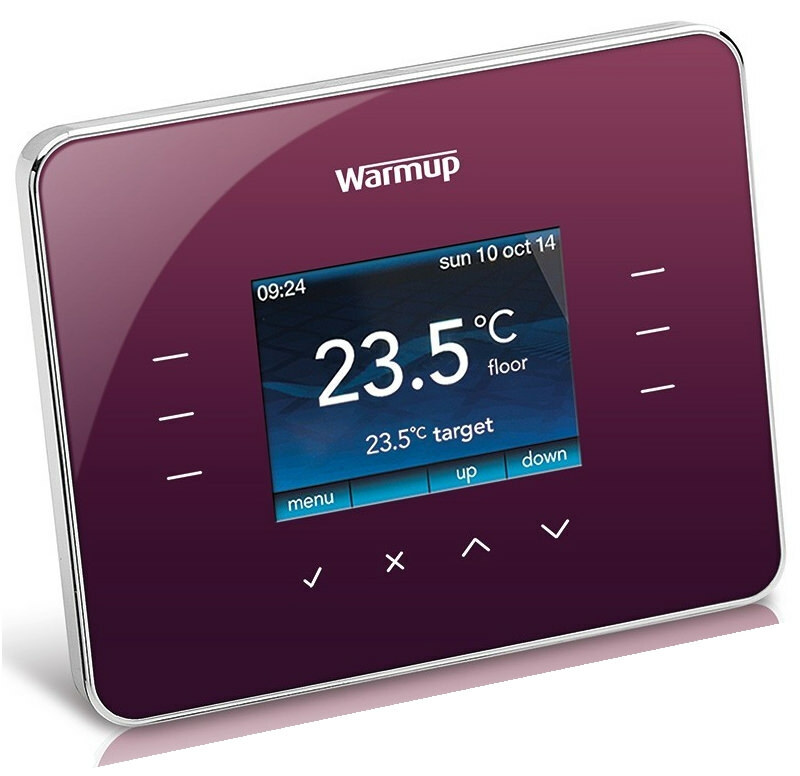 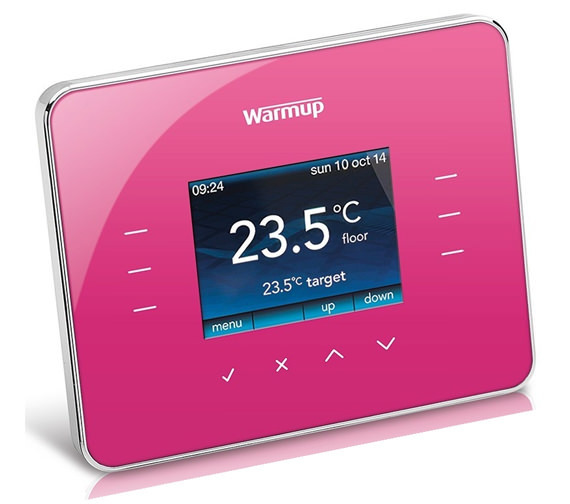 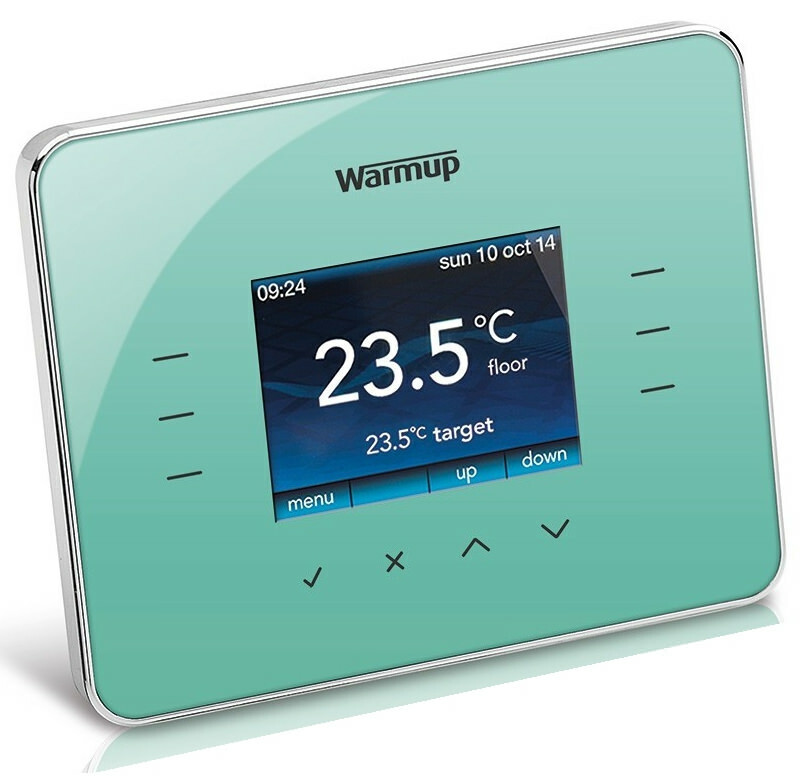 The 3iE Programmable Thermostat from WarmUp comes to you in a range of attractive colours to delight you and offer precise temperature control. 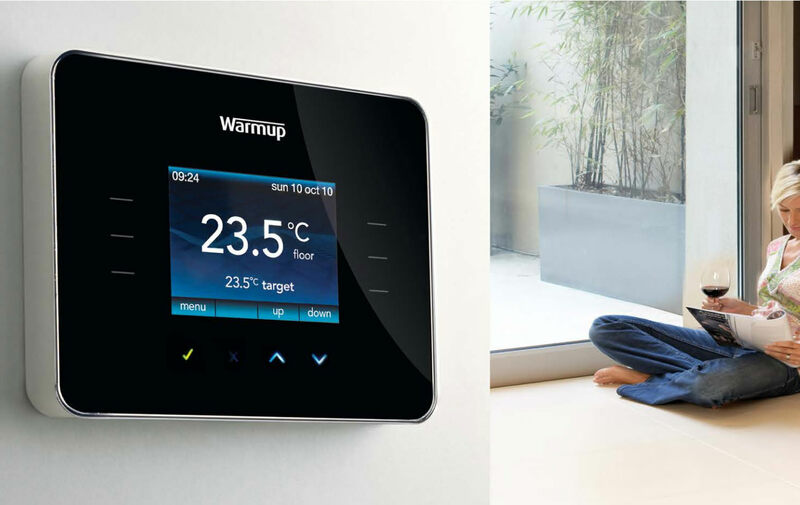 It is the perfect combination of form and function. 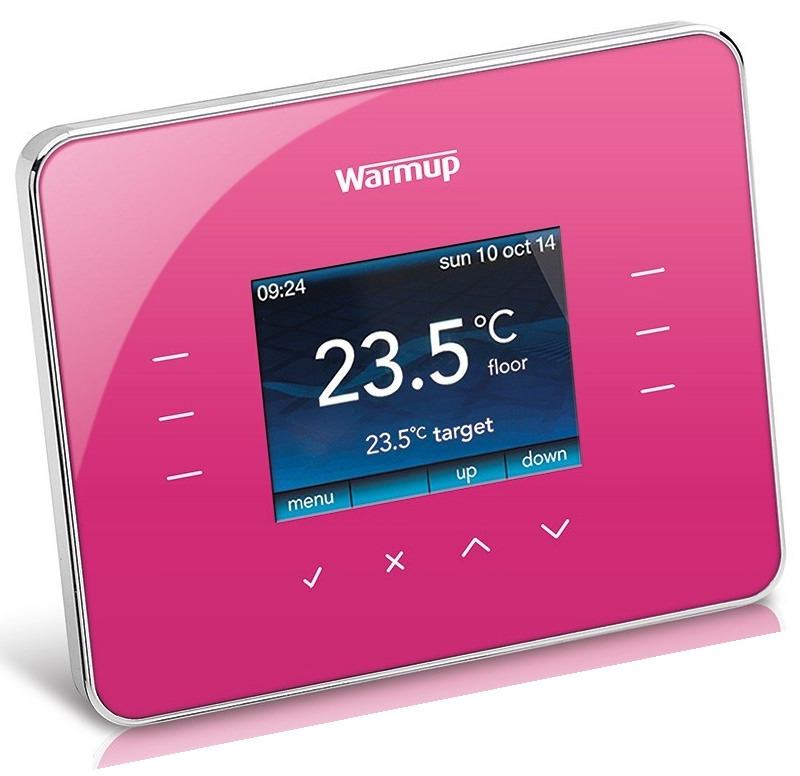 It offers rapid independent heat-up and cool down and precise over-ride button for temperature and time. 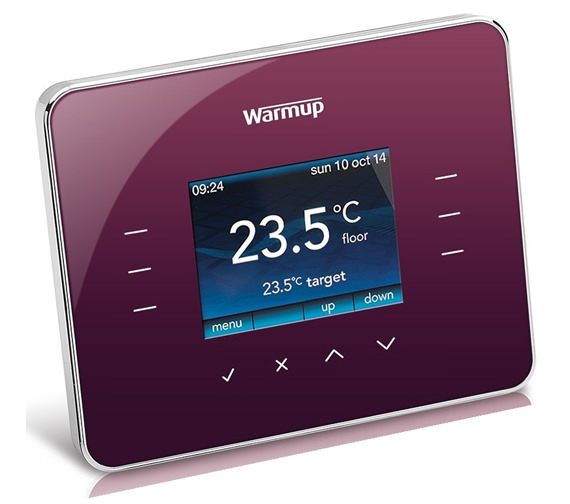 Its many features include a fully interactive touch screen and energy saving operation besides the innovative full-colour screen. 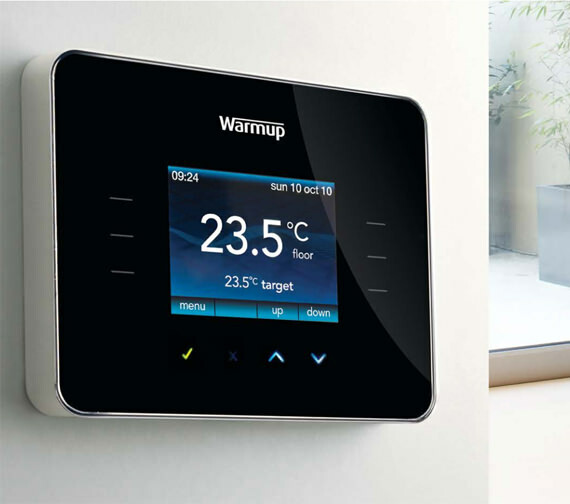 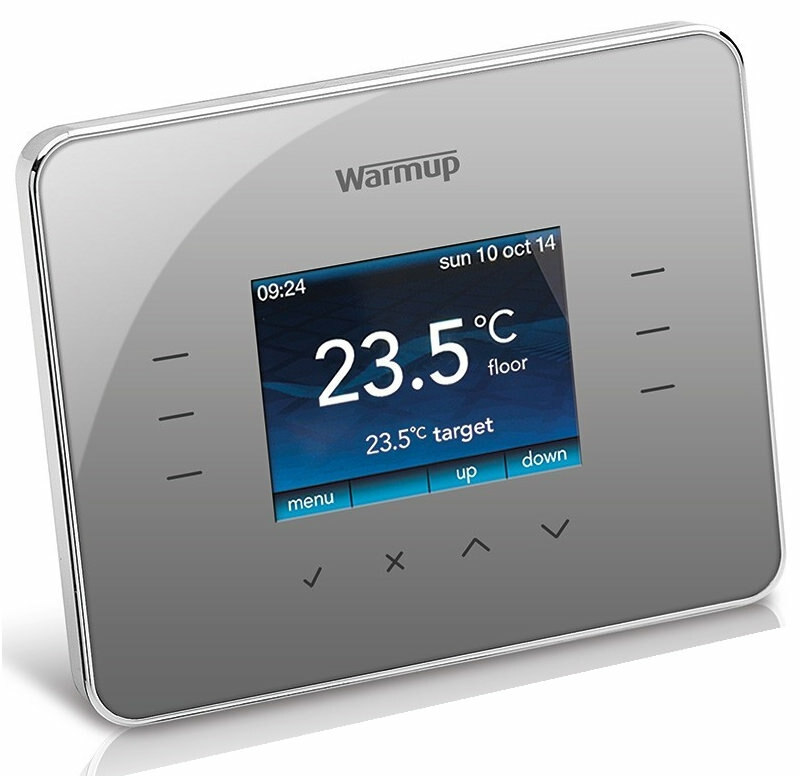 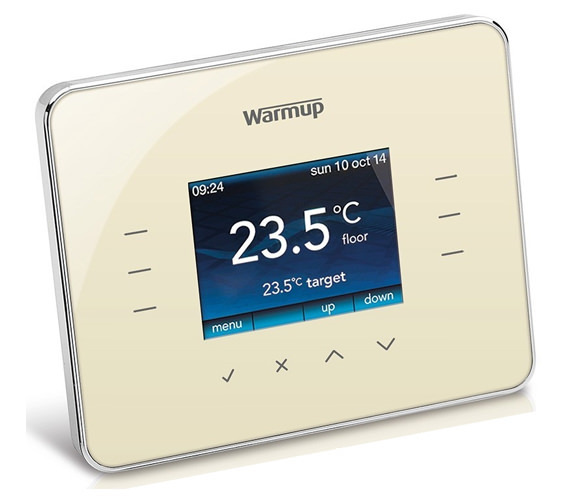 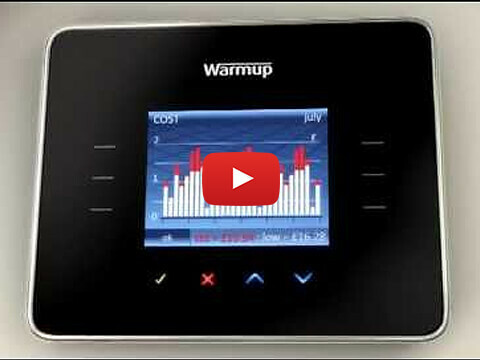 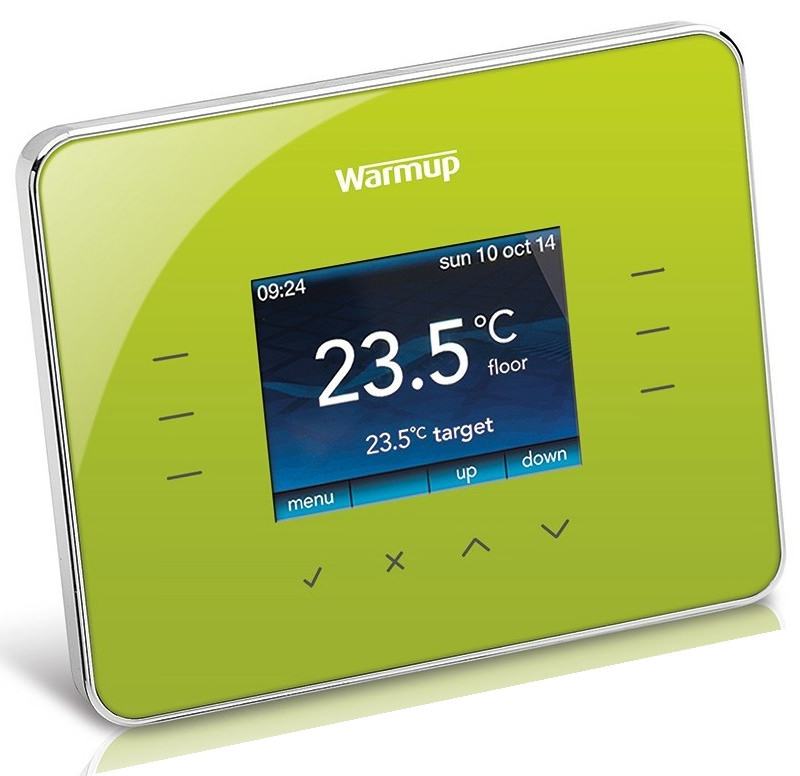 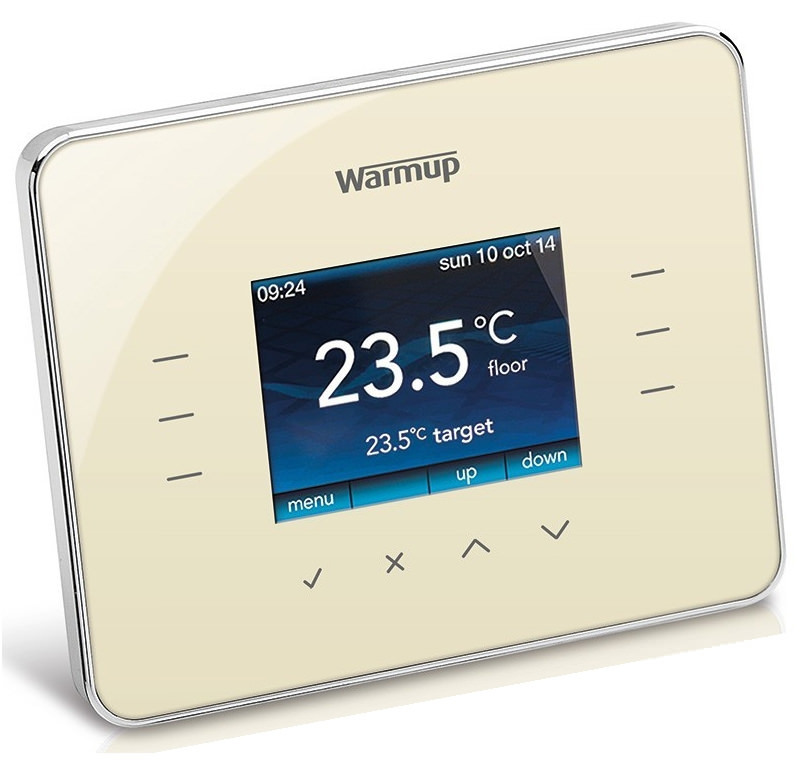 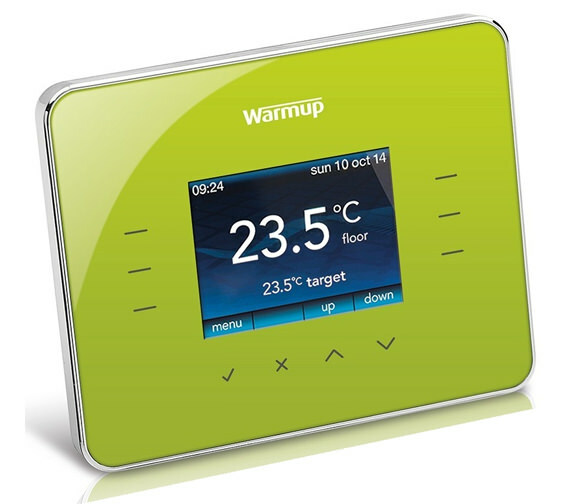 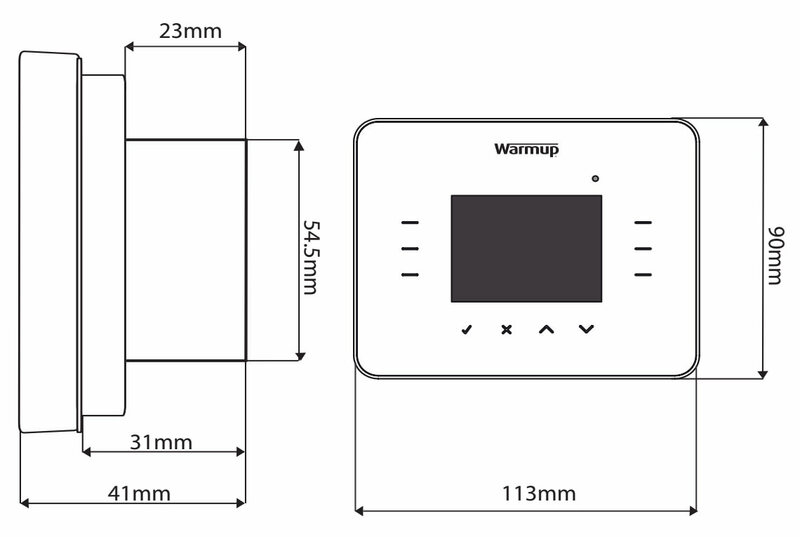 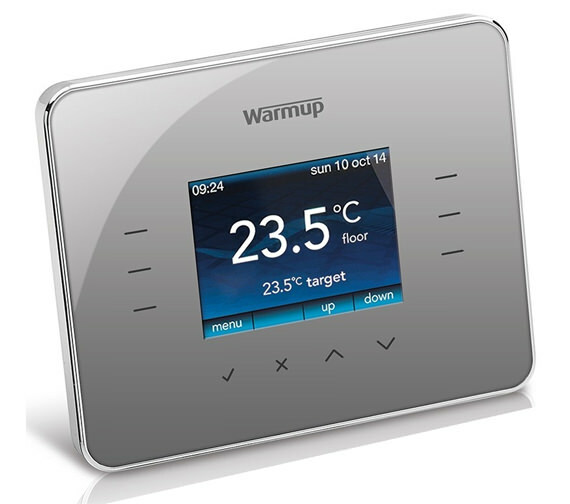 Whats more, the device also updates you on energy consumption, so you are aware of the costs of your under floor heating. 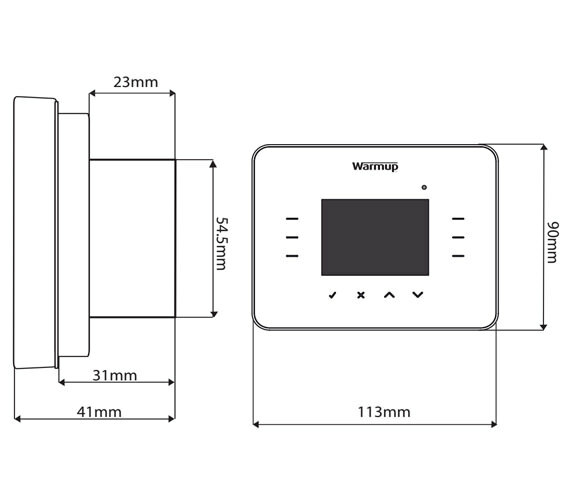 3years of warranty with option to upgrade to Lifetime Warranty from the manufacturer.